W. S. "Woody" Van Dyke II inaugurated his career at age three as a stage actor, in the company of his widowed actress-mother. When acting jobs were scarce, young Van Dyke worked as a miner, electrician and (allegedly) a soldier-for-hire in Mexico during the 'teens. 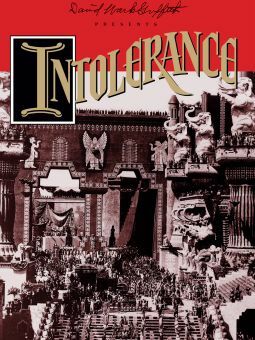 In 1916, he was hired as one of several assistants to director D.W. Griffith, working in this capacity on Griffith's mammoth Intolerance. After assisting director James Young at Paramount, Van Dyke was allowed to direct his first solo film in 1917. He spent most of the 1920s laboring on quickie Westerns, earning a reputation for speed and efficiency. In 1928, he was brought into MGM's troubled production White Shadows on the South Seas, which, under the snail's-pace direction of Robert J. Flaherty (a brilliant documentary maker whose skills at fictional filmmaking was slight), was running way behind schedule. When White Shadows opened to critical and audience approval, Van Dyke was elevated to Hollywood's A-list of directors, though even when handed huge budgets and big stars he never altered his rush-it-through directorial technique (the one exception to this was his year-long sojourn on Trader Horn ). "One Take Woody" was often derided by his fellow MGM directors, who bemoaned Van Dyke's "carelessness" and "sloppiness." 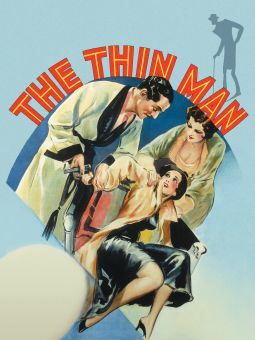 However, Van Dyke's best films -- The Thin Man (1934), San Francisco (1936), It's a Wonderful World (1939) -- hold up far better than the works of many of his more art-conscious colleagues. 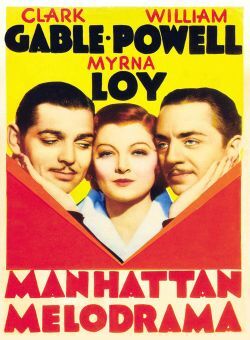 A favorite of no-nonsense leading men like Clark Gable and William Powell, Van Dyke was not held in as high esteem by certain actresses accustomed to being fussed over for hours before stepping in front of the cameras; still, he got along quite well with the temparamental Norma Shearer when he took over direction of the troubled Shearer epic Marie Antoinette (1938). Working at MGM until 1942, the year before his death, Van Dyke could take pride in the fact that virtually all his films made money for the studio -- and virtually none went over budget.